Welcome to the inaugural Florida National. 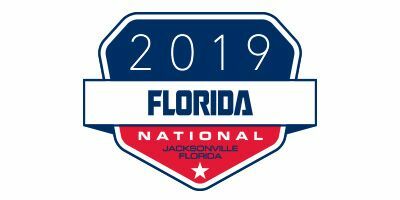 This year's Florida National will mark Round 5 of the 2019 Lucas Oil Pro Motocross Championship, sanctioned by AMA Pro Racing. 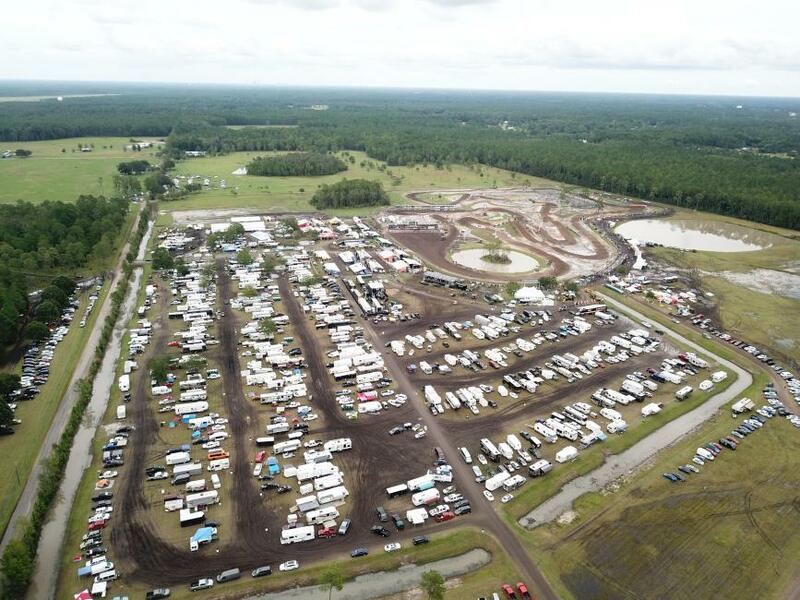 In 2019, Florida’s WW Motocross Park becomes the newest venue to host a round of the world’s most prestigious off-road motorcycle championship. The facility is owned and operated by “Junior” Scarborough and family, who turned a life-long dream of building a motocross track into a reality on the family farm. This picturesque ranch sits within the city limits of Jacksonville and is located just a few miles from Interstate 10, which runs directly into the heart of the city. The Scarbouroughs started to clear land for their track in 2010, and finally broke ground in 2012. From there Jason Baker of Dreamtraxx brought in loads of dirt to begin formal construction of the layout, with the intention to create a unique and the exceptional mix of Florida clay and the existing sand on the ranch. The end result saw WW become an immediate favorite for local riders when the gates opened to the public in 2013. The growth of WW Motocross Park has been accelerated since it hosted its first organized race in 2014. The track has been the site of multiple local races, in addition to AMA Loretta Lynn Area Qualifiers and Regional Championships. This rapid growth culminated with WW hosting its first professional event the MXGP of USA, over Labor Day weekend in 2017. The success of the GP put WW on the map of premier American facilities, and paved the way for it to become the newest AMA National in 2019. The city of Jacksonville will also prove to be an ideal destination for vacationing fans, with beaches, golfing, fishing, a zoo, museums, shopping malls, Top Golf and indoor skydiving all within 25 minutes of WW Motocross Park. Keep your radio tuned to MXFM 89.1 FM for up-to-date announcements, racing news, interviews and information throughout the weekend. Although we have a public address system, the best way to stay tuned is to tune in. Be Social with WW Ranch Motocross Park, like the official Facebook Page!